There is no denying that social media has completely changed the way we interact with each other and it is now taking all generations by storm. What (at the beginning) was dismissed as a fad destined to pass has now become a central part of the way most of us connect with the world. To give some context, in 2017 the number of active internet users globally grew to 3.4 billion people, and, of those, 2.3 billion are also active social media users. Last year alone almost 220 million people of all ages and from every corner of the world started being active on social media. Different businesses and industries have shown up to the social media party at different moments. While media and fashion outlets – especially in the US – have been among the first ones to jump on the social bandwagon, some more regulated industries have taken a more cautious approach. This group includes most organisations in the charity sector. 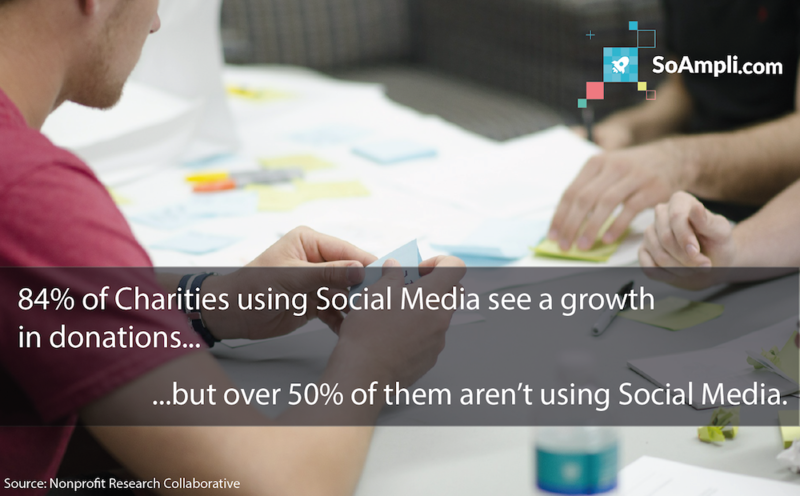 Currently, more than 50% of charities are not utilising social media, even though 84% of the ones that do use it see a growth in donations. So, why is this happening? An extremely effective way of addressing these challenges, without breaking the bank, is to enable your team to become your voice on social media through a well-structured employee advocacy programme. By giving your team access to a repository of social media-ready content about your organisation and initiatives, you can easily and cost-effectively raise awareness online, while helping your team gain new digital skills without overwhelming them. Wanting to launch an employee advocacy programme gives you the perfect opportunity to put your house in order and step up your digital game. Lead by example, distributing posts the way you’d like them to be, yet leaving space for personal input. This will take away some of the hesitation around HOW to talk about your charity’s initiatives; at SoAmpli, we see this with charities supporting scientific research in particular – a lot of us don’t have the confidence to share specific breakthroughs or press releases because we’re afraid of presenting it in the wrong way, but when the message is ‘packaged’ and approved, we will share it happily. 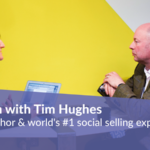 Provide training to your team, whatever their level of social media experience and confidence. In our experience, the way you present social media and its benefits to your team can make or break the success of your employee advocacy programme. 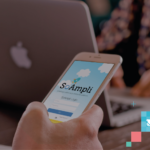 This is why at SoAmpli we put special focus on social media best practices training for all users, to help you harness your colleagues’ eagerness to shape your company’s voice in today’s connected world. 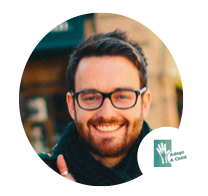 Any charity – whatever their sector, size and marketing strategy – that wants to tackle their digital challenges and tap into larger audiences online can achieve incredible results when implementing a structured employee advocacy programme. 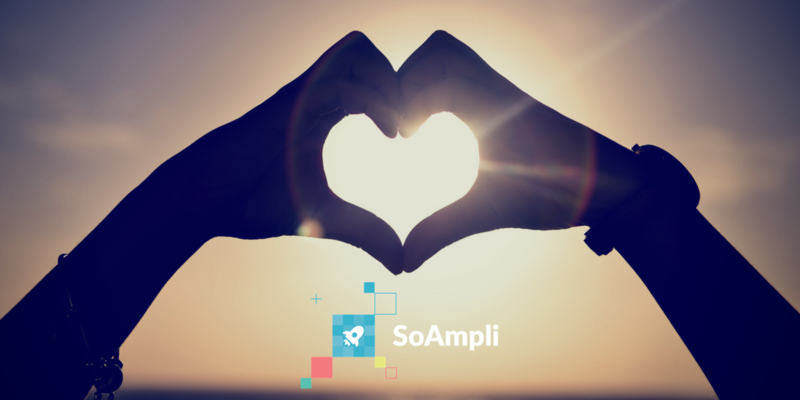 The ongoing support and advice we have received from SoAmpli during our employee advocacy journey has been amazing. The platform has created a new way for us to share and track content that is simple and effective, no matter how experienced or confident you are on social media. The results we have seen so far have been so positive that we have decided to bring more regional teams of our charity on board. I would definitely recommend SoAmpli to any organisation looking to step up their corporate social media game. We chose SoAmpli as our social advocacy platform for one key reason, its simplicity. 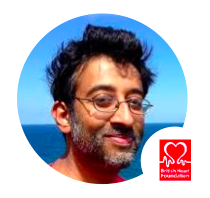 We were looking for an easy and effective tool to engage and inform our wide base of advocates across the country in areas as diverse as fundraising, retail and head office staff as well as mobilise them around our social campaigns. SoAmpli proved perfect for that. The SoAmpli team have been great at listening to our specific needs, really taking on board our suggestions and supporting us every step of the way. It’s hard to find a SaaS company as involved in their clients’ success as SoAmpli. 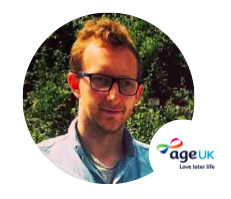 At Age UK, we needed a quick and efficient way to streamline our communications between the local branches and the national headquarters. SoAmpli was the perfect solution: all communications are now centralized and consistent. The SoAmpli team has been supporting us every step of the implementation journey, committed to ensure our success from the very beginning. If our approach is what your organisation needs, please get in touch!